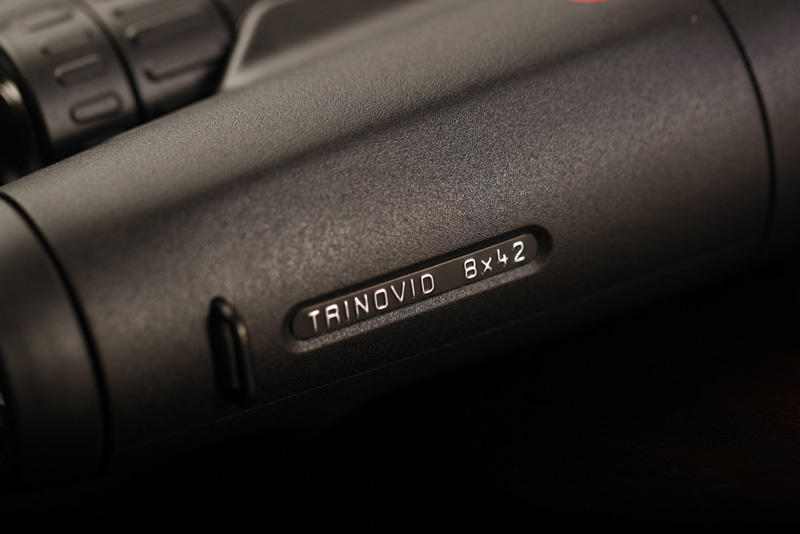 What do the different numbers and symbols mean with regards to the binocular specifications? The first number followed by the x indicates the magnification of the specific binoculars with the second number indicating the diameter of the front element of the binoculars. Magnification: the degree to which something is or can be magnified/enlarged visually. Meaning that if you were to view a subject that is a 100m away from you, with a pair of binoculars that has a 10x magnification, you will perceive it as if it was merely 10m away from you. Basically taking the distance and dividing it by the magnification will give you the perceived distance from your subject. What magnification would be advised for handheld viewing? This depends very much on the person viewing through the binoculars and what the person would be looking at. 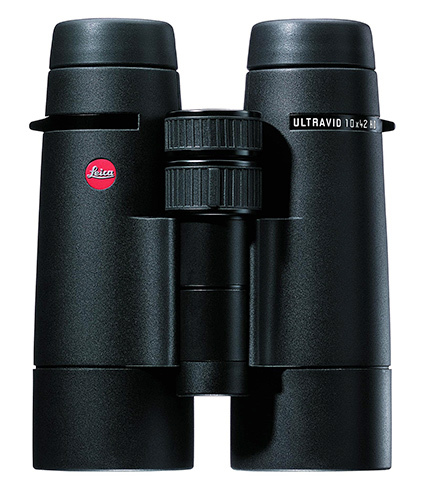 The higher the magnification the more difficult it becomes to keep the binoculars steady. An image that “shakes and rattles” places a lot of strain on the eyes, is uncomfortable to view and makes it extremely difficult to view certain details. 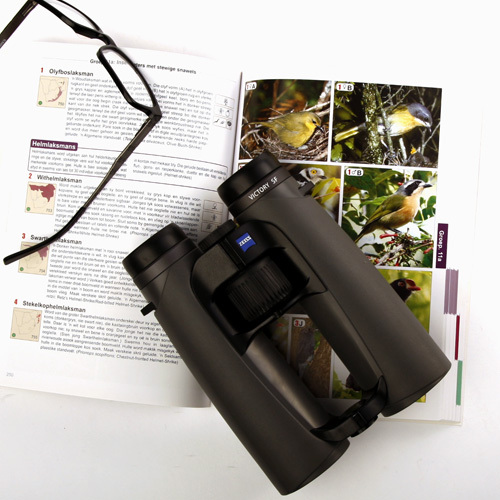 If you are steady-handed you might be able to use 12x magnification binoculars but it is the norm to go for a 10x or an 8x magnification when considering a pair of binoculars. 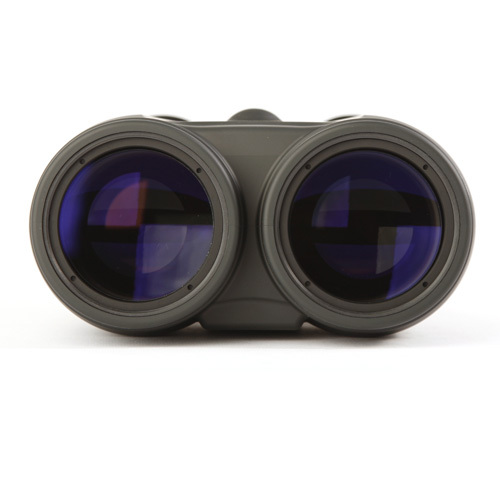 There are binoculars with high magnifications that have built-in stabilisers which work great but these binoculars are usually big and bulky to make space for the optical stabilising system. Why is the diameter of the front element of any importance? Theoretically the larger the front element of the binoculars, the better the image result will be. The reason for this is that an increase in the front element’s diameter will increase the light gathering capabilities of the binoculars. It should however be noted that there are other factors that influence the light gathering capabilities of the binoculars such as the refractive index of the glass and coatings used to reduce this figure, but can be ignored for now. A larger front diameter will also give you a larger exit pupil (if magnification is kept constant). The exit pupil size indicates the size (in diameter) of the light beam exiting the binoculars at the eyepiece. Larger exit pupils are preferred as the ease of viewing is improved; less “dark circled edges” are visible in low light conditions and even eliminated during good light conditions. The reason for this would be that the exit pupil is smaller than your own pupil when viewing through the binoculars. So, simply, there is no light on the outer edges of your pupil and thus the dark areas. Increasing the magnification of a pair of binoculars will decrease the size of the exit pupil and decreasing the magnification will increase the size of the exit pupil. The field of view (FOV) indicates the percentage of a given scene that would be visible when looking at it through the binoculars. 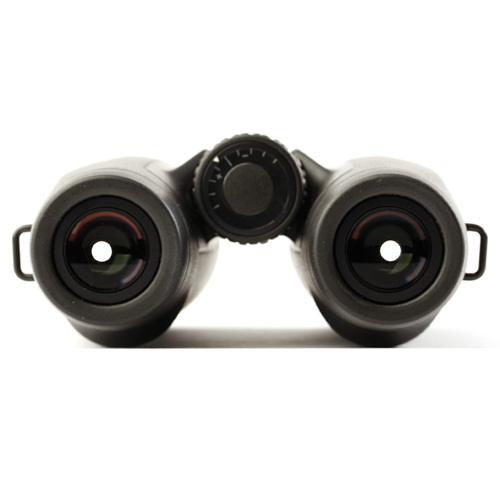 Binoculars can have two different FOV specifications namely, linear FOV and apparent FOV. This can become very confusing for the non-enthusiast but the basics are that with a larger FOV you will be able to view more of the scene through your binoculars. This is usually indicated by a degree measurement on the binoculars. Magnification is linked to this specification and it should be kept in mind that a greater magnification will result in a smaller FOV, all other factors being constant. If I wear eyeglasses, do I need to buy special binoculars? There is no need for special binoculars as such when wearing glasses but in certain cases a pair of binoculars with a larger eye relief than a similar model may be required. Eye relief is the measurement of the maximum distance between the pupil and the rear eyepiece or ocular. If the eye relief of the pair of binoculars is too short it limits the FOV and the viewer will thus be forced to remove their glasses, which might not be possible or ideal. So when wearing glasses a person should check that the eye relief is sufficient. 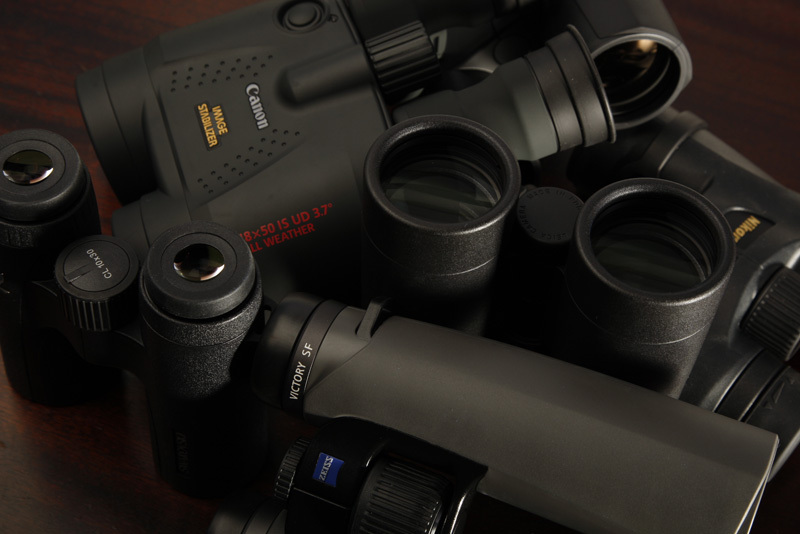 How do you determine which binoculars have the clearest view? This is not an easy task and the perceived image quality can differ from person to person. People perceive certain aspects differently and may prefer a sharper image to one with more contrast or vice versa. Lens coatings – decreases the amount of light reflecting off of the glass element (refraction). The better the technology with regards to the coatings and how they influence refraction, the better the image results will be. 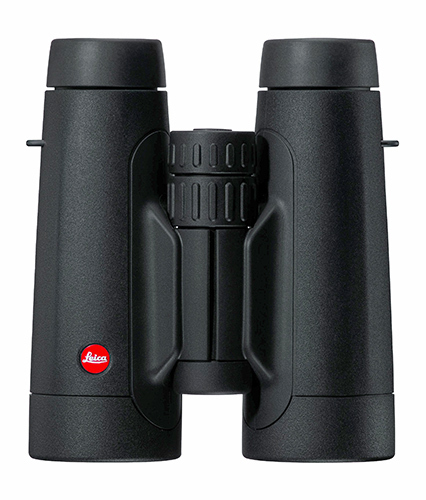 Some binoculars only have a single coating where as others might have multiple coatings. Optical glass – correcting aberrations that occur when light passes through glass. Usually a good indication on optical performance would be the price, as the above technologies can be very expensive to implement. This is not a given, so be sure to speak to a consultant that should be able to advise the best option in a certain price class. 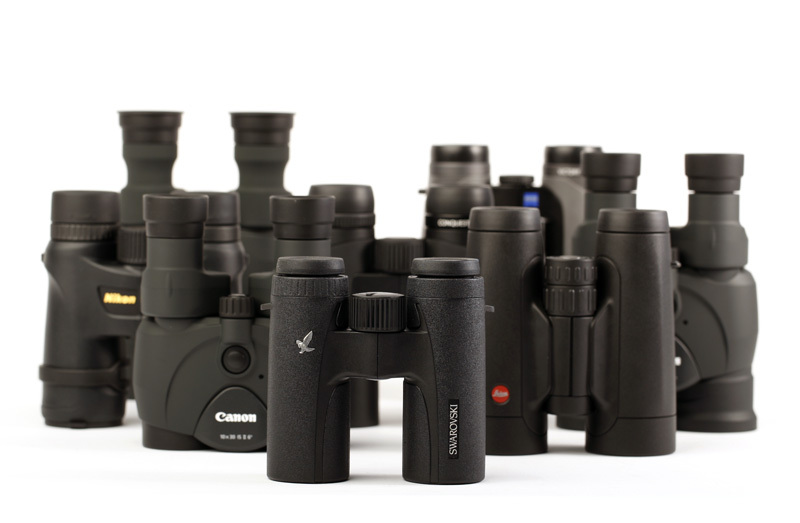 Recommended binoculars for bird watching? The most common specification would be either an 8×42 or 10×42. The magnification and front lens diameters as given allow for sufficient enlargement, sizeable exit pupil and would usually be available in a compact size. I’m looking to view subjects that are a substantial distance from me. The exit pupil will be decreased with the increase in magnification (all other things kept equal). Keeping the binoculars stabile will become difficult and a support system could be required. Your FOV is reduced significantly (all other things kept equal). The physical size of the binoculars might be impractical. Which tripod would be suitable for binoculars? The height at which viewing will be done should be looked at as well as the weight the tripod can handle. A tripod head that has a smooth tilt and pan action is recommended and although ball heads can work for use with a pair of binoculars, it is usually a bit tricky as the head can move in any direction when loosened making it difficult to follow moving subjects. Typically a steady entry level “video tripod” setup should work great. For more frequently asked questions read Binoculars Explained Part 2.